When choosing a home construction waste removal strategy, you should consider the type of container you need and the length of the project. If you hire a contractor, he or she will manage all of these details on your behalf, and the contractor will let you know how long a container will be in use at your home. Length of time: First, you should consider how long you need a container. You may have a long-term project on your hands. However, remember that you may fill up a dumpster before your project is complete. In that situation, you should talk to the waste removal company to determine when a dumpster should be emptied and how a replacement bin will arrive. Size Matters: You should also consider what size of bin you need. Smaller projects that produce less waste will require a smaller bin, and larger projects that will produce more waste will require a larger bin or a bin that is emptied more frequently. 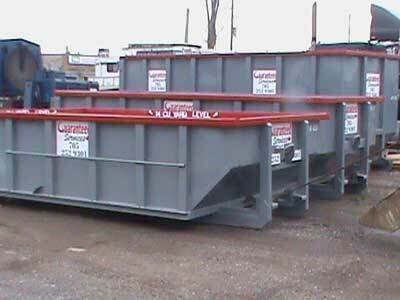 Bin Quality: Additionally, you should look for bins that are durable and well-cared for. At Guaranteed Services, we paint our bins regularly to ensure that they are always in tip-top shape. If you are interested in renting a bin for waste removal, contact us! We would be happy to help you pick the right bin for your home renovation project.